Today is International Women’s Day. It made me stop and think about all the women I have known. There have been fellow students, teachers, relatives, co-workers and friends, along with an occasional randomly met stranger who led to a profound epiphany. Let’s start with a stranger. When I was in India, I entered the country after watching The Best Exotic Marigold Hotel and thought I understood the culture. My husband and I decided to visit a nearby mall and to get a feel for the place, we walked there. Our unusual dress, height, and skin made us stand out like a neon light. Most people made a slight circle around us, not knowing if we might be dangerous. One woman garbed in an ironed cotton sari and a baby on her hip headed straight for us. She murmured words I couldn’t comprehend. When we didn’t respond, she spoke louder. Finally, she touched my sweater and pressed her baby’s arm against my sweater, too. By this time, we were on our way back and one of the hotel guards ran out, shouted something at the woman, and rushed us inside the hotel. We later learned the woman was born into the caste/class called untouchable. People actually paid her not to touch them. We must have been a disappointment. In our short stay, I had the owner of an exclusive tea house brag that he was able to run such a fancy place because of his birth. It made me remember the first woman we met who had no choice about her birth, but she still had enough respect for herself that she cleaned her face, braided her hair, and ironed her sari before going out each day. She couldn’t change the circumstances of her birth, but she could still have pride about what she could do. We classify people here in the United States, too. Somehow one person is good, while someone else isn’t. This person matters, while another person doesn’t. This person is important while that person receives a wide berth. Even if we don’t admit it, there is a definite class system in the US. to snag a husband. Often with a cup of coffee in one hand, she’d reminisce about meeting her much older husband and their epic journey to New York City to work and live. It was a hard life, but they had each other, enduring love, and a spirit of adventure. When he died, her world fell apart. She tried to recreate it with another man, but that didn’t work either. Instead, she turned to the bottle to forget and lost her coveted journalistic job. What I learned from her, is to enjoy what you have as opposed to attempting to hold onto things or people who are gone. There is joy in every day if you look for it. The third woman who put her mark on me and probably everyone she met was my grandmother. She had a hard life, from being forced to quit school at twelve to help run a family business, to being married at fifteen to a rigid, unforgiving man who was more than twice her age. Illness, financial hardship and finally the death of her husband forced my grandmother into getting up before dawn to work in a bakery. After her early morning shift was done, she caught a bus to spend the rest of her day working as a domestic for an affluent family. On the weekends, she ironed and sewed other people’s clothes. That would have been enough to make anyone bitter, but she was the opposite. At some point, my grandmother saw no merit in complaining about things she couldn’t change and chose to look for the good. She always had a kind word for everyone. Whenever I want to complain about something, or sometimes, when I catch myself in the middle of a full-scale rant, I think of my grandmother and stop. In Western Society, there is no respect for the old, especially women. When women make the slow slide down the other side of fifty, they vanish. They aren’t in advertising unless it is for a walk-in shower or lift-chair. When they do show up in movies, they are usually the villain or an irritating bore. Agatha Christie should be praised for introducing an older woman as a main character, but my last woman isn’t an author, but a dear friend. I met Grace about eight years ago at a Pagan Pride Festival. She, along with another woman, was handing out information on a Goddess group in the area. I took the pamphlet and moved on, unaware of how this small contact would change me. It’s funny, as I get older, I change my definition of old. While Grace will always be chronologically older than me, she will never be old, or at least my version of old. Instead, she is the one up on her feet dancing, encouraging the younger women to join her. While most of us attempt something new cautiously, ready to pull back if it doesn’t suit, she runs in full tilt. Grace has taught me to laugh, dance and be authentically me—and not some Stepford Wife Drone. She also taught me to accept my shadow tendencies. Every part of us has merit and every experience is a lesson. When I think of Grace, I am not afraid to age. She has shown me this is the very best time of life and to celebrate it. Even though this is Women’s Day, I found this interesting when I tried to find pictures on a photo site. I started by typing in the word girls. I hoped to get some kindergartener in a Wonder Woman costume. Instead, I got several photos of women between twenty and thirty. Despite the marches and the fight for equal rights, it takes a very long time before females are categorized as women. Many die before that even happens. Why is the word frightening to whoever set up the site? Interestingly enough, what I didn’t find under the girls listing was actual females under the age of eighteen. Another thing to ponder on International Women’s Day. A few years ago, there was a scam artist posing as an investment counselor. He took millions of dollars from elderly people. One of the unfortunate investors stated he should have listened to his dog who did not like the scam artist. He went on to comment that people who didn’t like dogs shouldn’t be trusted. Dogs are so ingrained in our culture. They work beside us, protect us, and give us unconditional love. As wonderful as they are, they are only a small part of a diverse animal kingdom. Every creature matters in some way. They serve a vital part in the eco chain. Take one a way and the chain dissolves. The wolves of Yellowstone demonstrate this phenomenon. Many have suffered from many forms of abuse caused by humans. It’s hard for them to relate to or find comfort from other people, but can find solace in pets. Animals don’t judge you on how you look or how much money you make. Being in harmony with nature, which is also being in balance with animals, which includes birds, fish, and reptiles. This enriches your spiritual experience and raises your vibration. How is this managed. Awareness-go outside, observe the animals that are around you. Take time to learn about them. Their appearance isn’t random they chose to be in your proximity. Respect-this involves not using products that would kill or endanger the animal or insect, bees or marine life. Journal-it’s important to keep track of the animals you meet. 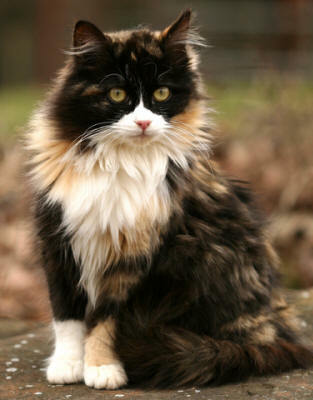 It may help to decide if a particular animal visits you when you are feeling confused or worried. Each animal has a message for you. Keep track of your dreams, too. Messengers-often both faeries and spirits use animals to make contact. A recently departed spirit might direct a butterfly, dragonfly, or other creature to visit a loved one. Faeries have been known to ride cats, rabbits, and birds. Balance-once you get more in touch with the animal kingdom and you’ll find there is more balance in your life. FaThe trilogy is complete. 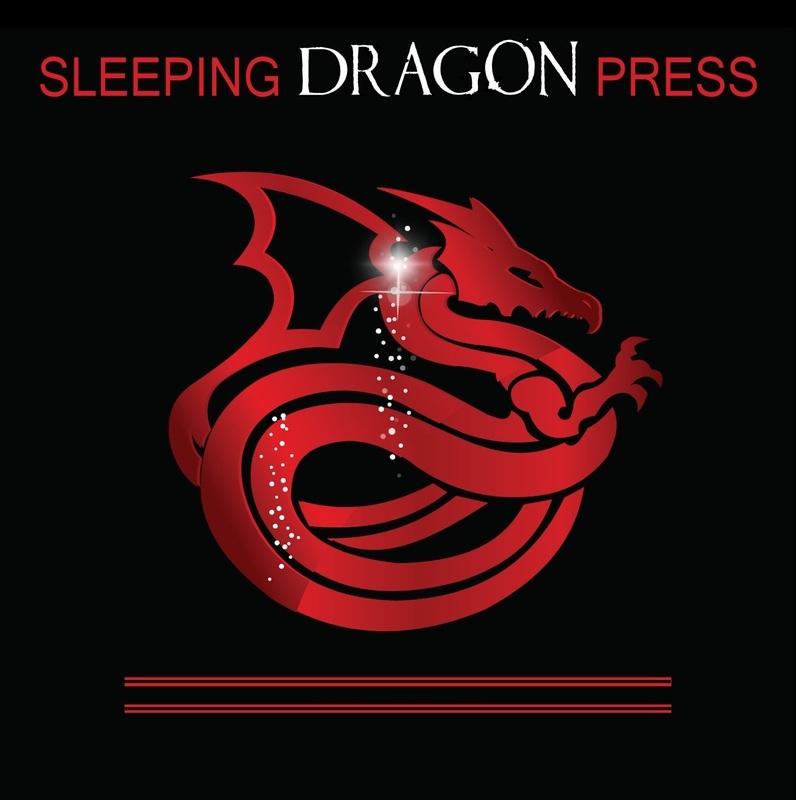 Celebrate by winning your own Faerie Lights set or Kindle Fire. Whispered instructions from the dead. A destiny not yet fulfilled. Meara is enmeshed in an impossible spiritual battle. As her body fights to regain consciousness, a vision compels her to complete her quest and finally bring peace to the warring nations, but her quest will not be easy. A pervasive evil thrives on the chaos and will stop at nothing to ensure the conflict continues. By all outward appearances, she is an easy target to defeat, but unbeknownst to her oppressors, there’s more to her than meets the eye. She carries with her a long legacy of faerie magic and the means to end this conflict and restore order once and for all. Follow Meara’s harrowing journey in Blaze, the third and final book in the Faerie Lights Trilogy! It’s a little like getting clothes at the thrift shop. There are some great finds, but because they’ve been worn by other people sometimes musky perfume or cigarette smoke clings to the fabric. The normal procedure is to wash the clothes before wearing. It’s a little bit like that with crystals. Crystals are witnesses to an entire parade of human emotions and events. You definitely want control of what you’re bringing into your home. Some crystals are okay with being washed in rainwater or ocean water. 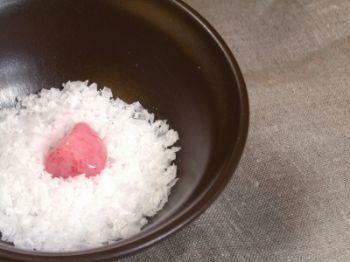 Sea salt poured into a bowl serves as a great cleanser. Leave the crystal overnight in the bowl. In the morning, remove your mineral and toss the salt outside preferably away from your house. Selenite and quartz clusters can clear the new to you crystals, too. 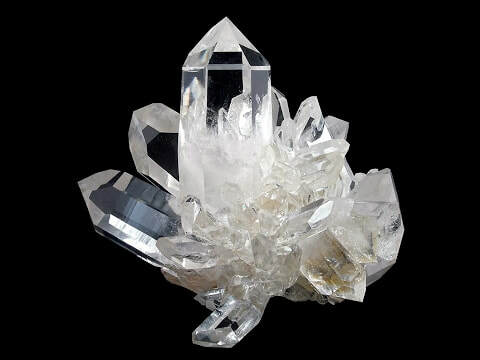 A small crystal can rest inside the quartz cluster while a larger one could be cleansed by waving the selenite wand around it. Your final method is running the specimen through incense or sage. Think of your crystals as batteries that wear down. You’re expecting them to do a great deal for you, especially if you intend to use them for healing or meditation. Many people use the sun or the moonlight to charge their stones and minerals. If you decide to put your stones out on a sunny day, keep in mind that light-colored stones such as Amethyst or Rose Quartz can fade in the sun. Keep them outside less than an hour. Moonlight is gentler on the stones, which means they and can be left out the entire evening. Be aware of the weather because even rain can partially dissolve some of your softer stones. Do not forget about them and leave them outside in the sun. Even when you display crystals in the house, keep them out of direct sunlight. The exception is clear quartz because it is already clear, which is often used in windows to protect the home. Next blog lesson will be aligning your crystals. ​Back in the original X Files television show, Scully and Muldur visit a woman who might have much needed information. They enter the woman’s home who has a small table top fountain going, a candle burning, and a collection of crystals on her coffee table. Their eyes meet in acknowledgment judging the woman as a new age freak who had nothing of value to contribute to the case. I remember watching this and thinking you believe in aliens but can’t accept that crystals might have some greater purpose in our lives. Quartz crystals are very important in the modern world since they are used in watches, cell phones, television receivers and computers. Quartz is used because of its crystalline form is the perfect conductor to hold and carry information. It’s about vibrational frequency. Quartz in its crushed form is used in such everyday things as light tubing and sand paper. We use and bring quartz into our home every day. A Hawaiian friend explained the natives used to believe that crystals came complete with their own spirits. Because they could not determine if it was a good or bad spirit, the general rule was not to bring them in the house. He remembered trying to bring in an attractive crystal he found, but his grandmother blocked his way. Celtic lore would attach a particular fairy to each stone––a caretaker of sorts. In many religious beliefs, crystals and other stones are used for meditation, assistance in healing, and protection. With this in mind, it might be useful knowing how to pick out a crystal for yourself. Put aside all judgment current society might use. It does not have to be the biggest or the most colorful specimen to be valuable. One of my favorite stones to work with is a plain creek stone that has the memory of water embedded in it. 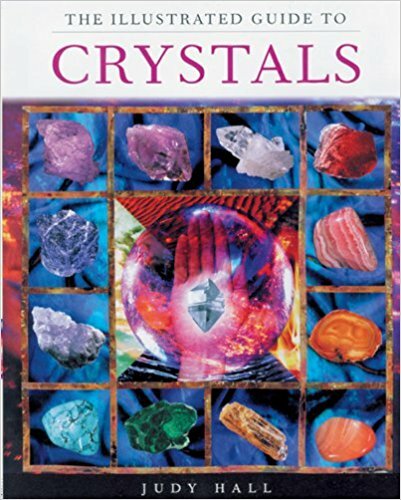 Any book by Judy Hall will tell you a great deal about crystals. There are several online websites that provide information along with the ability to order stones. (Stones ordered online wipe out the possibility of holding the crystal in your hand to see if you’re a good match.) What I would stay away from is reference books like the encyclopedia. Those sources do not take in account that the crystals have a purpose other than a financial one. A clear quartz crystal or point is always a good one to start with since it is often referred to as the master healer. Clear quartz not only clears negative energy, but it magnifies the energy of other crystals. It also boosts your intentions. It aids in concentration and unblocks memories. 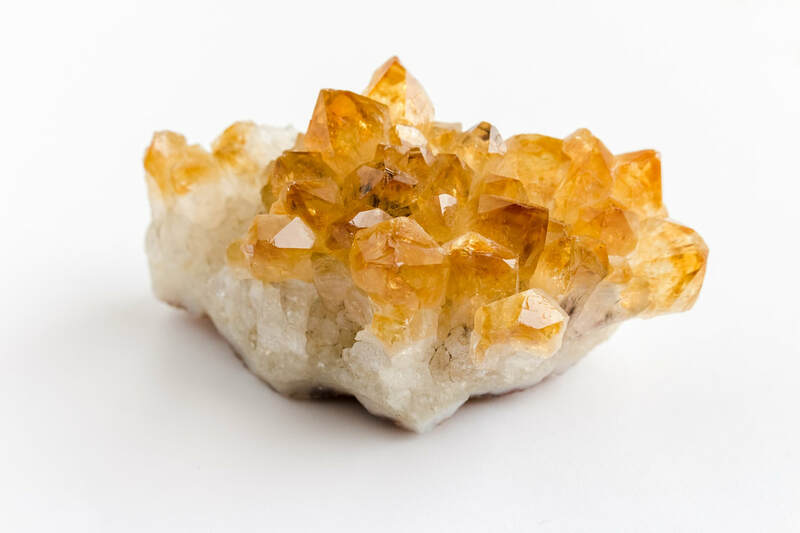 You’ll find clear quartz in past life regression offices, Spiritualist churches, and anywhere energy healing might happen. (There will be more information on this unique crystal in future blogs.) Where do you go to find crystals? If you have a gravel driveway, there’s a good chance you can find quartz in it. If you live in Arkansas, you can dig up your own. Crystals can be found at Rock and Gem shows that show up at local fairgrounds. Festivals such Spirit Fest, and Pagan Pride always have crystals for purchase. They are available for purchase inside some Spiritualism church bookshops, New Age or energy healing studios. The best piece of turquoise I ever found was in a junk shop. A garage sale yielded a sizable quartz specimen for fifty-cents. Keep your eyes and mind open because often the crystal you need will find you. As for the show, the crystal-loving woman did have valuable information. Next blog will be on cleansing and charging your crystals. Fairies are often referred to as the Fair Folk because of their pleasing looks and nature. (I doubt they look like Orlando Bloom in The Lord of the Rings trilogy, but it might be possible.) 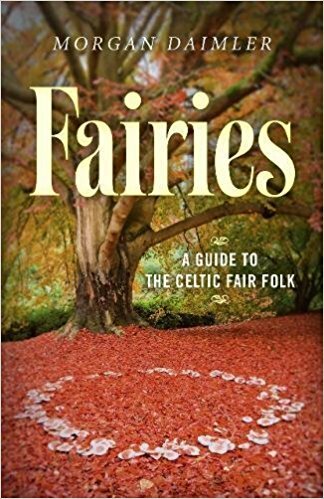 Moon Books introduces Fairies: A Guide to the Celtic Fair Folks by Morgan Daimler. Daimler is well versed in Fairy Lore and has written many books about Fairycraft and the Gods and Goddesses of Ireland. Author Daimler gives advice on what the Fair Folk prefer to be called, how to recognize if they may or may not be close to you. This starts an amazing reflection of how fae could appear in our lives and our reaction to them. Too often, we fall into the commercialized fairy belief that includes tiny plastic homes to stick in our manicured gardens—as if they’d want or need such a thing. The book covers organization structures, interaction of the Fae and modern world, and how to respect the blessed creature. It would be helpful to know if you’re upsetting the gentry before you wake up with matted hair. Would recommend this helpful tome for anyone who is interested in knowing more about the Fair Folk. 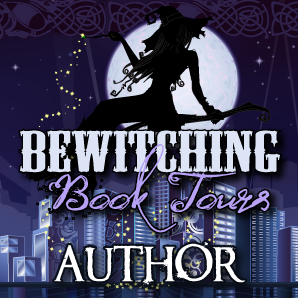 About the AuthorMorgan is a blogger, poet, teacher of esoteric subjects, witch, and priestess of the Other Crowd. Located in Connecticut, USA. Are you a crystal newbie? Maybe you have a bunch of crystals and don’t know what to do with them? Judy Hall is well known for her Crystal Bibles, but they can be a bit overwhelming for the novice. I suggest an earlier book, The Illustrated Guide to Crystals. It helps you understand what crystals are. How to recognize the ones you already have. How to clean and program the minerals, too. It also includes reference pages that detail what stone(s) is best for particular illnesses or situations. Have gone through tons of crystal books, but this is my favorite with its full color photos. The crystals are shown in both their rough and polished state, which is a major plus. Because this is an older book, it can be found anywhere from Barnes and Noble to Thrift Books. I found my copy at Goodwill, but there are still new copies at Amazon. Keep your eyes open at the upcoming yard sales, too. It is a book that is well worth owning. Its easy to read content and illustrations make it appropriate for ages seven and up. Two thumbs up for Judy Hall who went on to write much more detailed crystal books. Did you ever want to know a little more about Paganism? There are several different aspects to Paganism. 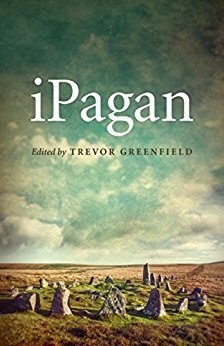 iPagan has fifty-nine entries covering topics such as Shamanism, Wicca, Divine Feminine, and Druidry to mention a few. Because up to forty authors contributed to this expansive book it allows a fuller perspective. Each contributing author has an intimate knowledge of their subject. This is a wonderful, enlightening read and I wish it was in paper or hardback. It’s a great resource book and the type of book it would be good to lend to friends, too. I am totally psyched about this book and imagine many others will be, too. iPagan allows the reader to get a taste of each author's writing style and experience. It is kind of a glorious non-fiction epic anthology at 602 pages. 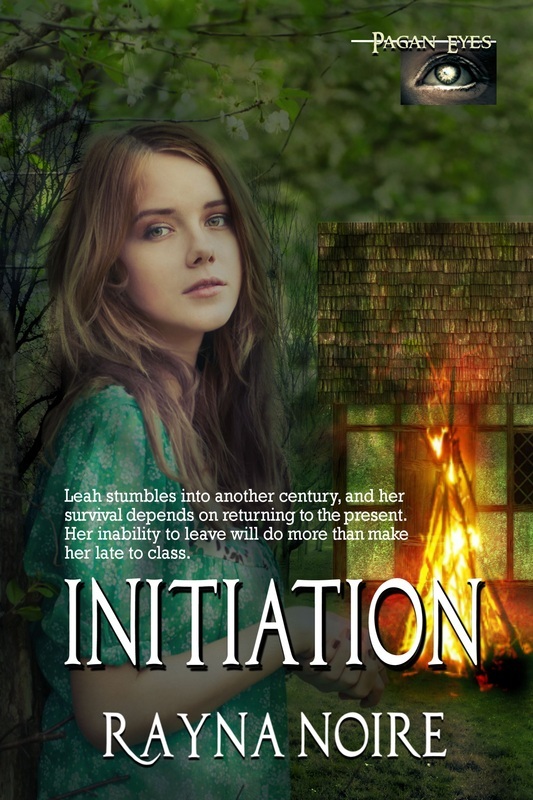 It is currently available on Kindle for a mere .99 cents. It’s a bargain that can’t be beat. Have a Yule tree with symbols of nature. 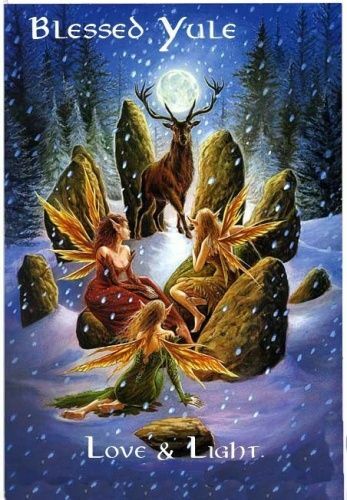 Honor twelve goddesses on twelve nights leading up to Solstice/Yule. Bake cookies from a family recipes & give them away. Share a meal with friends or family. Decorate with the symbols of Yule including evergreen boughs and mistletoe. The colors red, green, gold, white and silver also celebrate the season. Caroling is actually a Yule tradition. As opposed to going to door to door, you can participate in a ritual or service. Spell work focusing on peace harmony, and increased happiness. Create bird treats by smearing peanut butter on pine combs and rolling it in birdseed. 14. Create memory ornaments out of glass balls. Go on an after dark adventure walk. Sing the dawn in reverencing the sun. 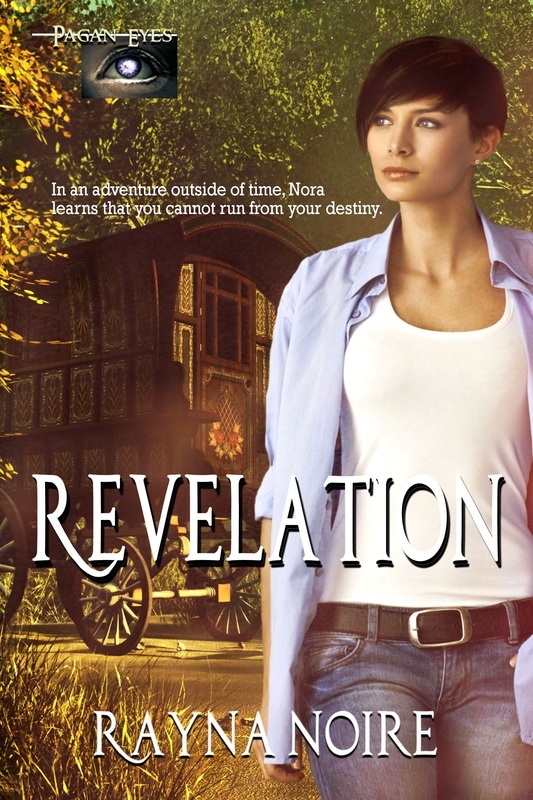 “They’re here.” A shout went up and people spilled out of the wagons. Some ran toward her while others picked up instruments and played. A woman with wild curling hair glowing red in the twilight walked to them with a smile while gesturing for the others to follow. 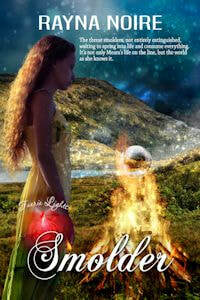 She must be Red Monesha that Destiny, the fortune teller, had mentioned would take her the next step of her journey. A hand of uncertainty squeezed her chest as she worried that she had lost the emerald necklace that would serve as her payment for the ride in the sea. The weight of the emerald necklace swung underneath her shirt reassured. Meara unlooped her payment from her neck and put them in the redhead’s hand, held open discreetly at hip level, almost buried in her skirt.